Privacy and tranquility in the heart of Bundoran Farm. 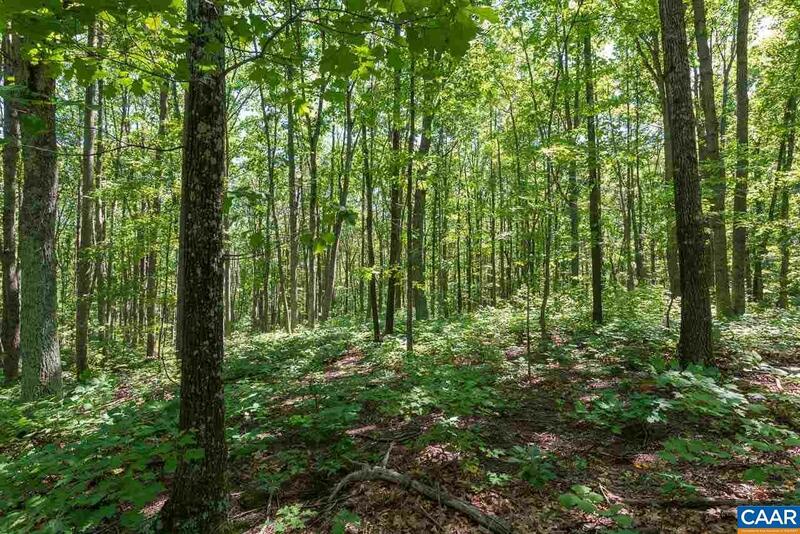 Lot B-06 is a great building sight set in a mature hardwood forest. 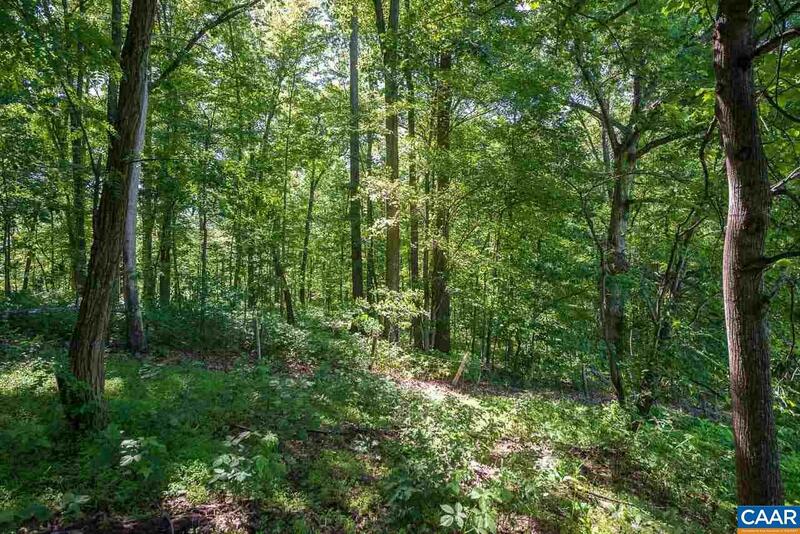 Just steps from the trail system and easily accessible. 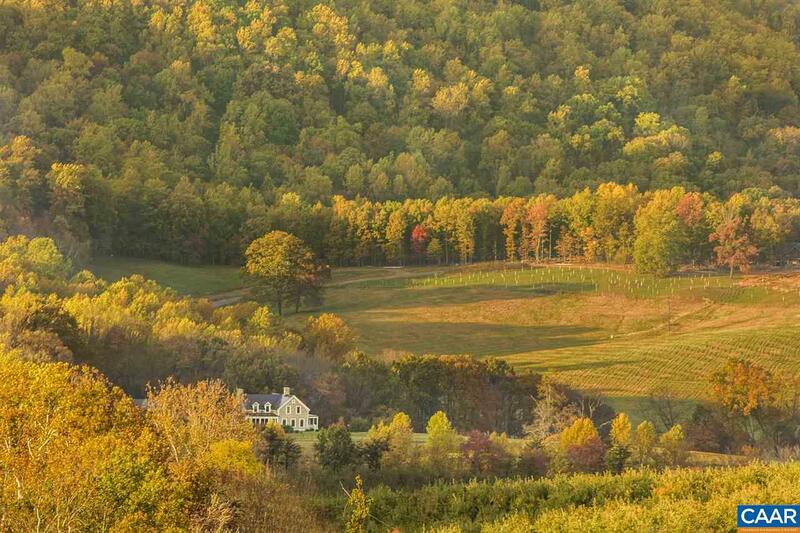 Bundoran Farm is a 2,300 acre conservation based community located just 15 minutes south of Charlottesville. A full working farm with livestock, orchard, and vineyard that are maintained through the association giving owners a taste of the farm lifestyle without the responsibility of maintenance. 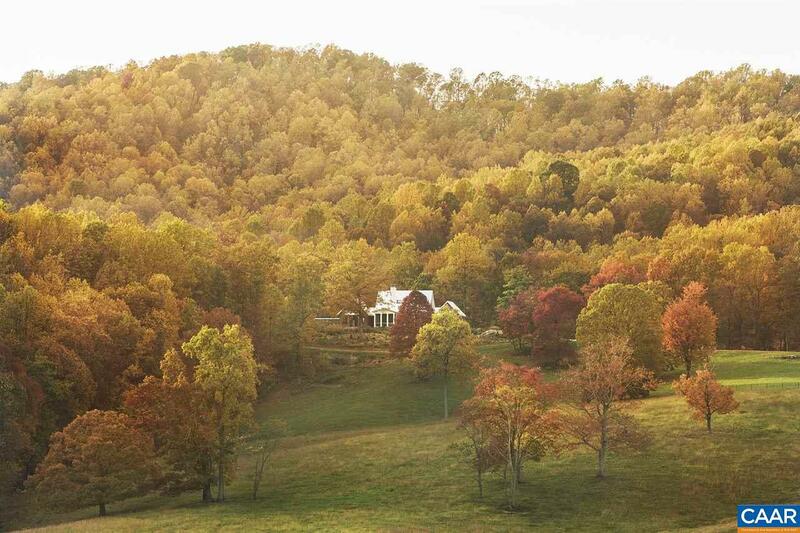 Each owner maintains their 2 acre homesite while remaining land is maintained by the association. Amenities include 15 miles of hiking/horse trails, underground fiber internet and electricity, and an award winning winery on site!